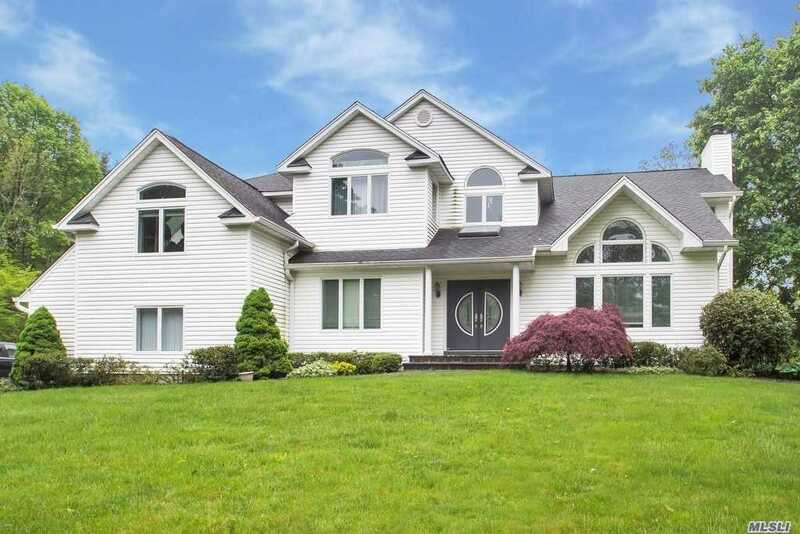 Extraordinary And Elegant Custom Built Post Modern Features 4 Bedrooms 2 1/2 Baths, Grand Entry Foyer, Open Floor Plan. Custom Kitchen Cabinets With Granite Counter Tops And Stainless Steel Appliances. All Open To Family Room With Fireplace. Wood Floors Throughout, Soaring Ceilings. All On A Private Acre With Your Own Putting Green! Award Winning H. H.H Schools! Full Basement With Ose. Tesla Ready!